When it comes to cash homebuyers, too many people focus on the price instead of the many ways the process will benefit them. 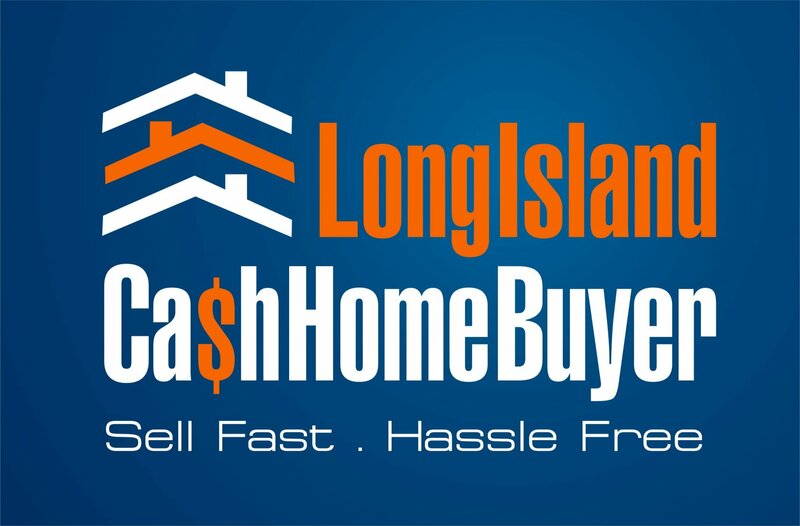 What are the benefits of working with a cash homebuyer? This week, I had an interesting appointment with a client with a disability whose property was in poor condition due to his inability to manage it. I feel that he didn’t give enough weight to the idea of me buying his home versus the alternative of going through the traditional listing process. In my view, he was way too zeroed-in on the price. He wasn’t acknowledging the fact that when the closing date isn’t contingent on another buyer, you have more flexibility to determine when you want to close. He didn’t have a place to go yet, so if he had sold through a Realtor, the buyer would want to close by a specific date, which would only put him under pressure to find another place to live. By selling to me, he wouldn’t have to worry about cleaning out his house. He could take only what he wanted and leave the rest for me to deal with. No buyer going through a Realtor would buy a house as-is with the previous owner’s contents still inside. Far too often, too much weight is put on price when it comes to selling to cash buyers. Many people don’t fully consider what listing with a real estate broker will entail. You’ll have people coming over on a regular basis, and your life becomes tied to those appointments. After you find a potential buyer, you’ll also have to deal with home inspections. As a cash buyer, I don’t even do home inspections. There are also no contingencies attached to my purchase of your home, which makes the deal solid from the day we go to contract; that sale will close regardless of conditions or other factors. With a regular buyer, you could get as far as 60 to 90 days into the process only to find out that they’ve been denied their mortgage. Then you have start all over again. Far too often, too much weight is put on price when it comes to selling to cash buyers when there are many other important factors to focus on. If you have any questions about cash buying, feel free to reach out to me. I’ll be glad to help you out.